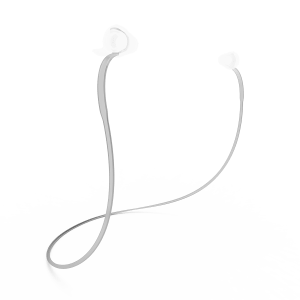 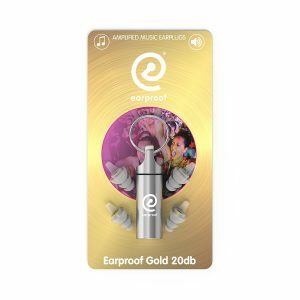 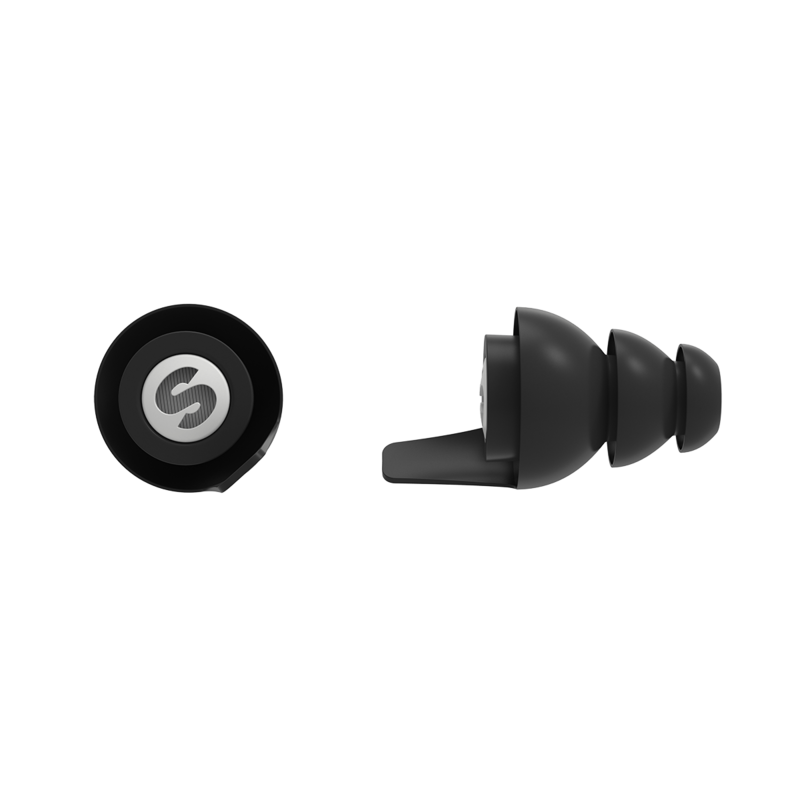 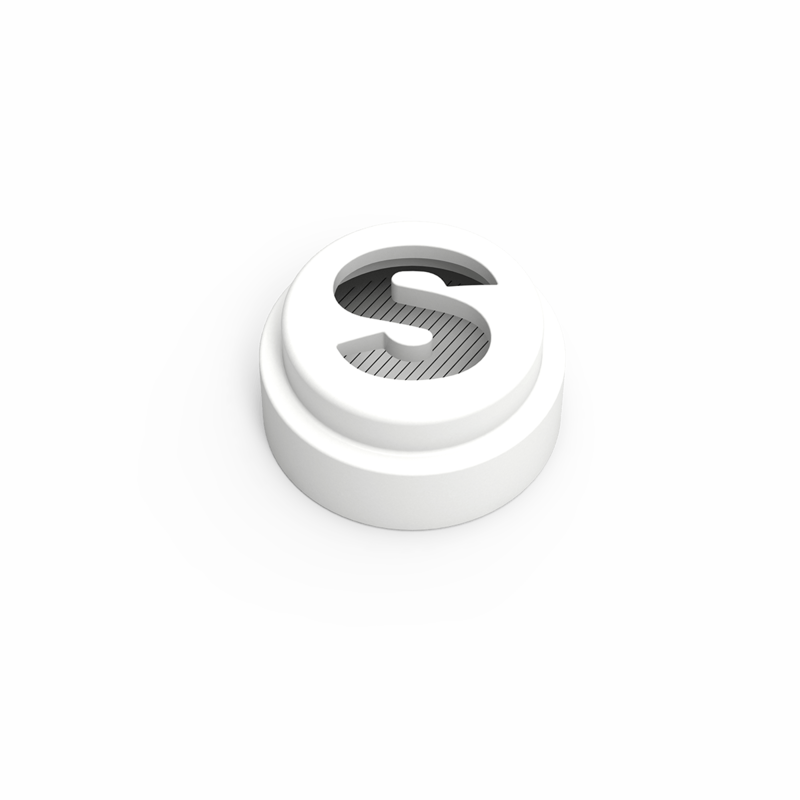 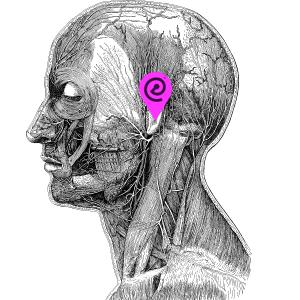 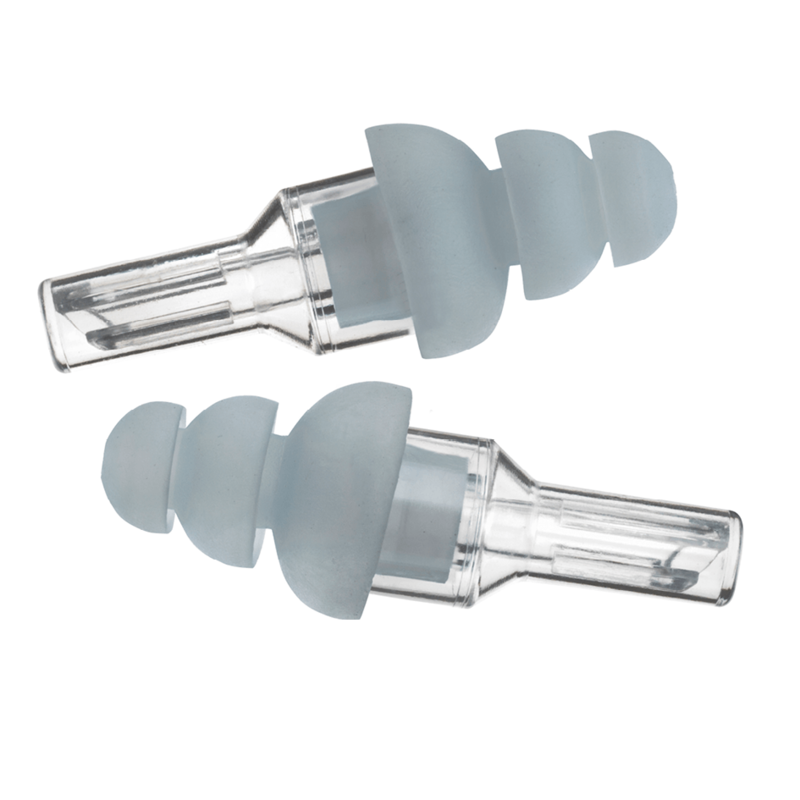 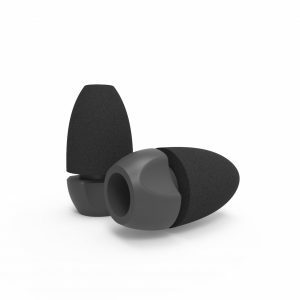 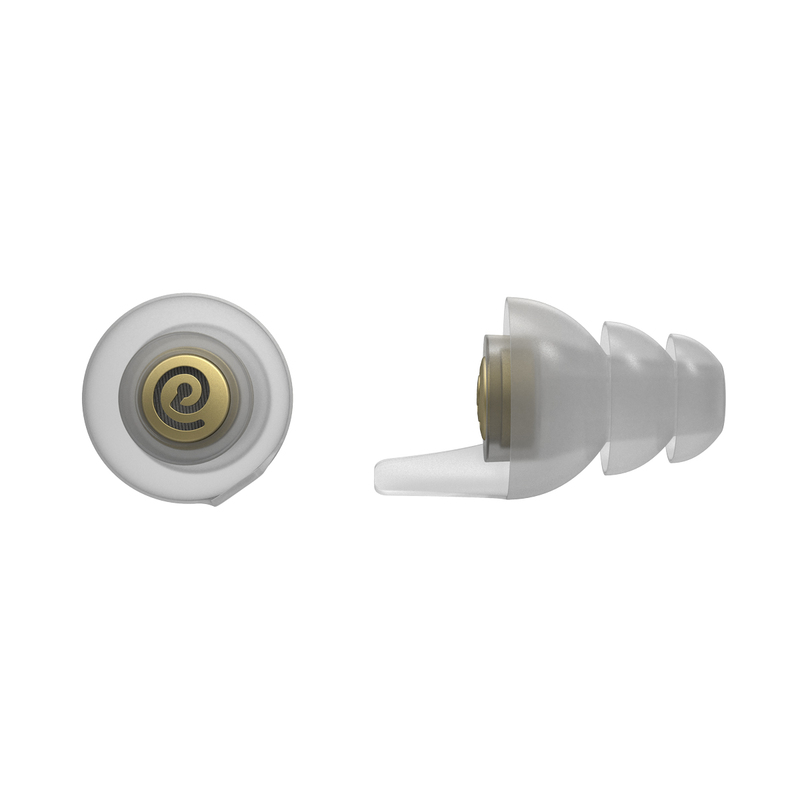 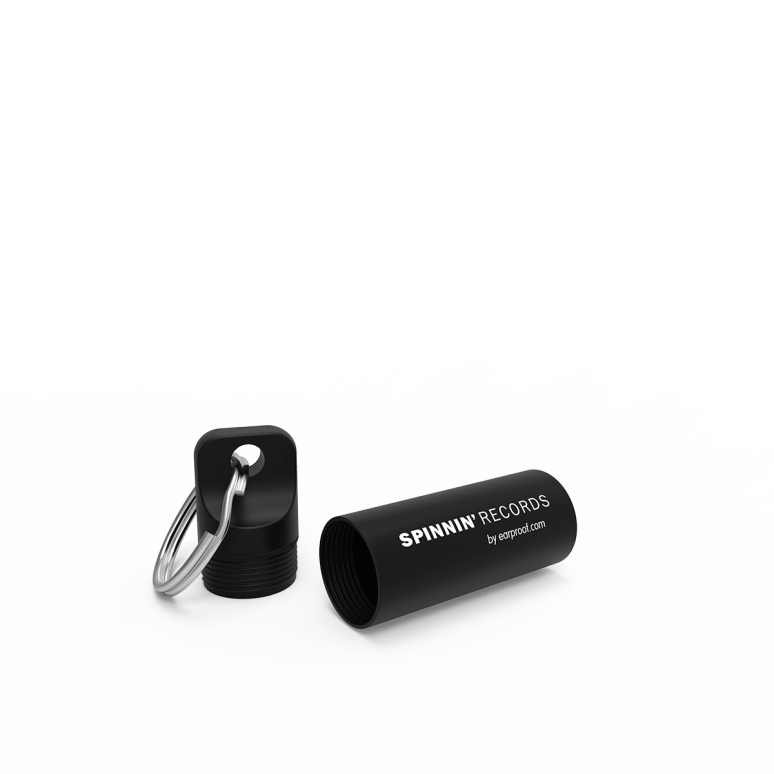 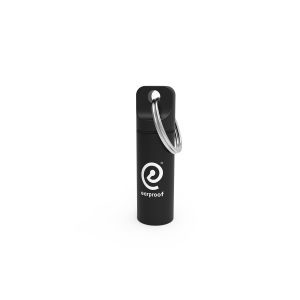 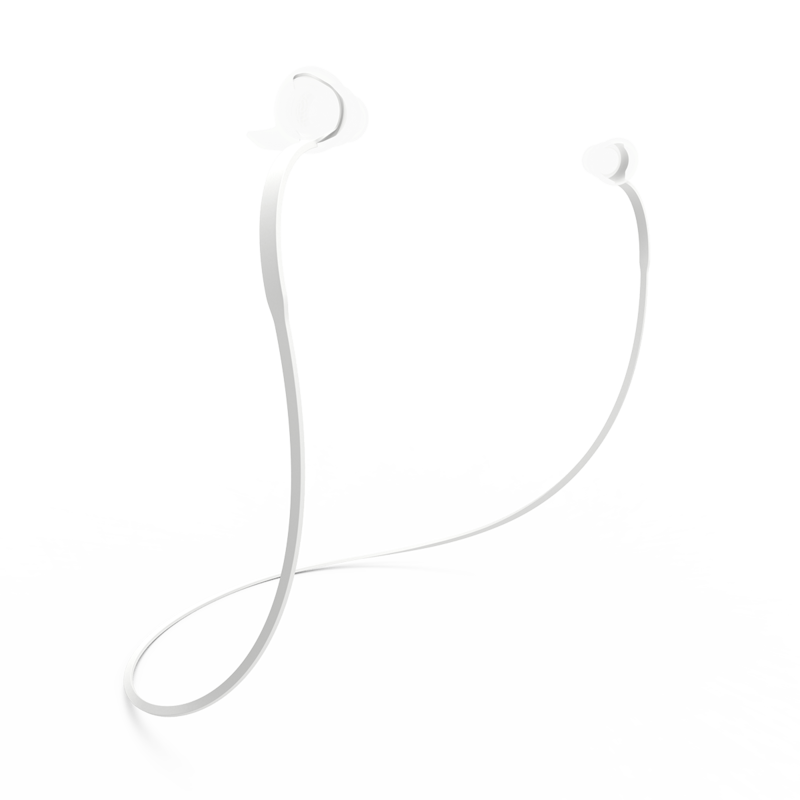 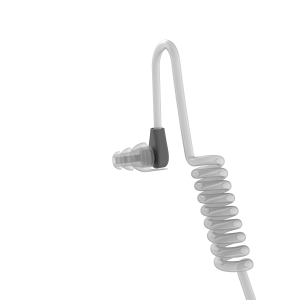 The Spinnin’ Records earplugs are specially developed to listen to music during a festival, they filter 15db. 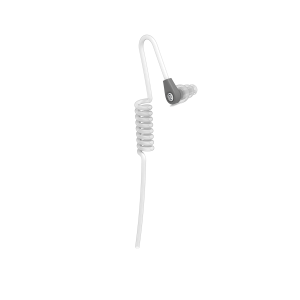 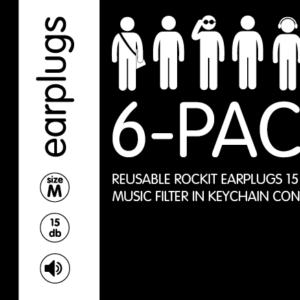 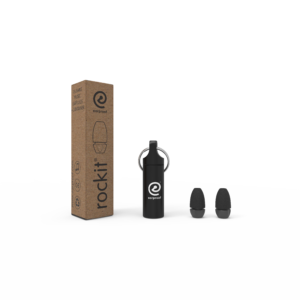 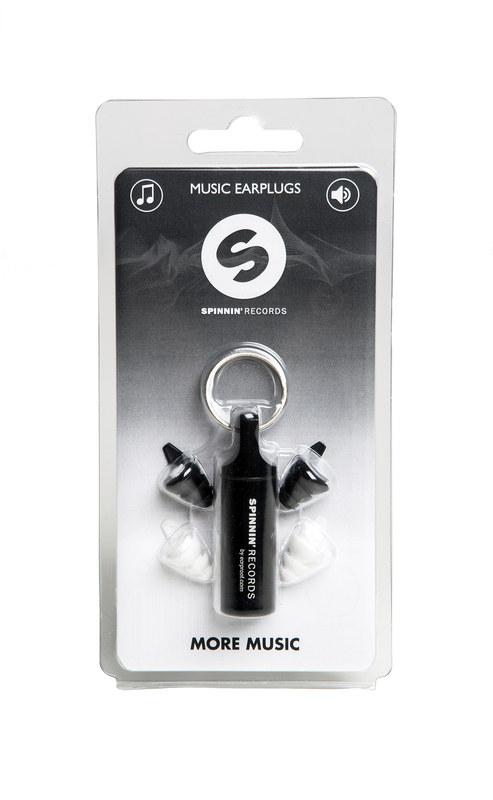 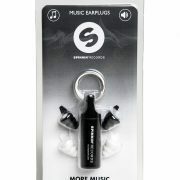 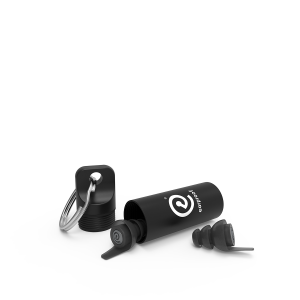 The Spinnin’ Records earplugs package contains a black canister – to keep your earplugs – and two sets of earplugs, white earplugs in size M and black earplugs with musicfilter in size L.
The new Spinnin’ music filter contains innovative technology that enhances the quality of music and prevents the ear from heating inside out, they filter 15 decibels and offer you a perfect experience of the sounds. 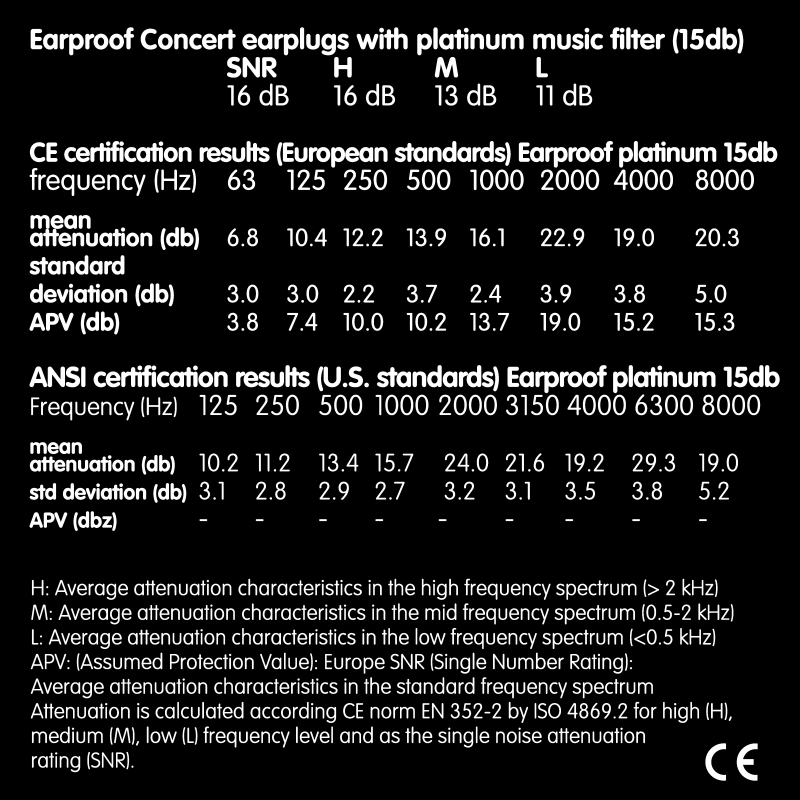 The white music filters have a flat attenuation across the entire frequencies. 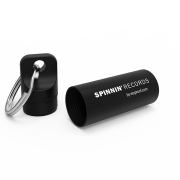 The white Spinnin’ music filter is the best choice for DJ’s who perform during festivals or people that like to go out and visit festivals. 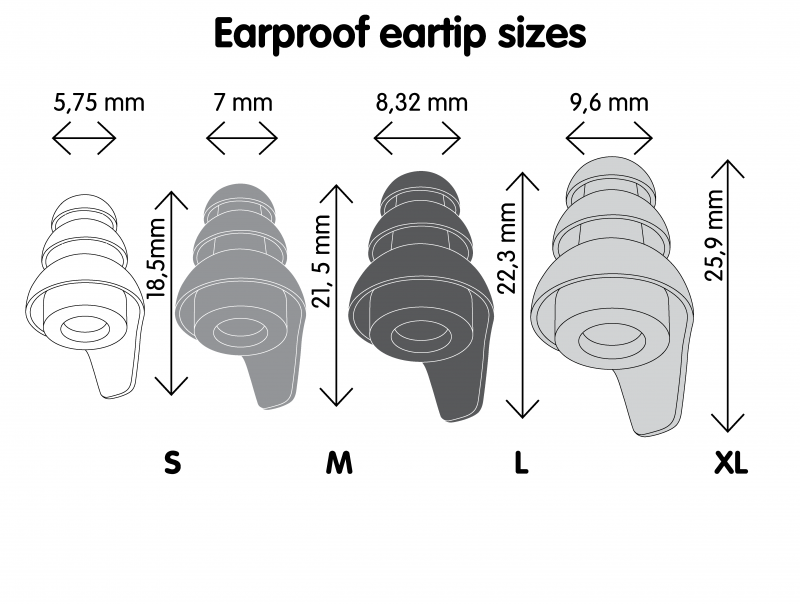 © 2016 | Earproof b.v.